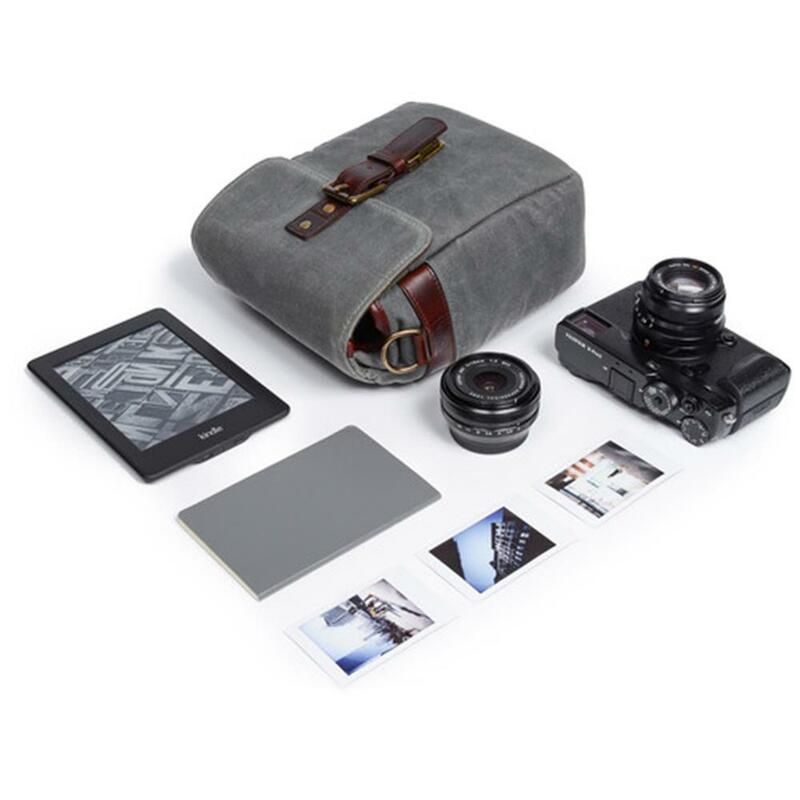 Handcrafted with water-resistant waxed canvas and solid brass hardware, the Bond Street is our most compact bag - for your camera, everyday essentials, or both. 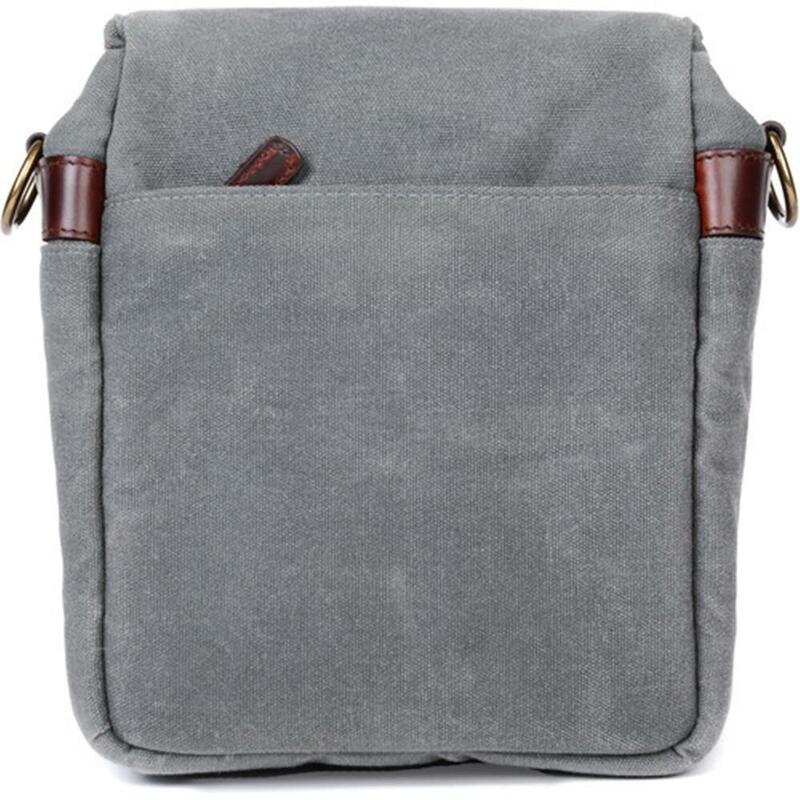 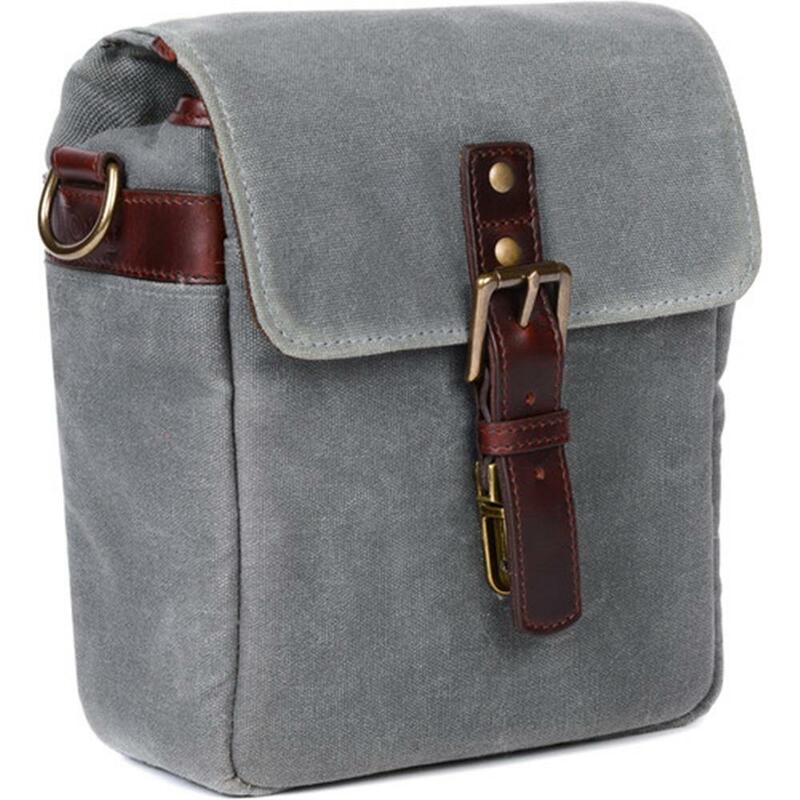 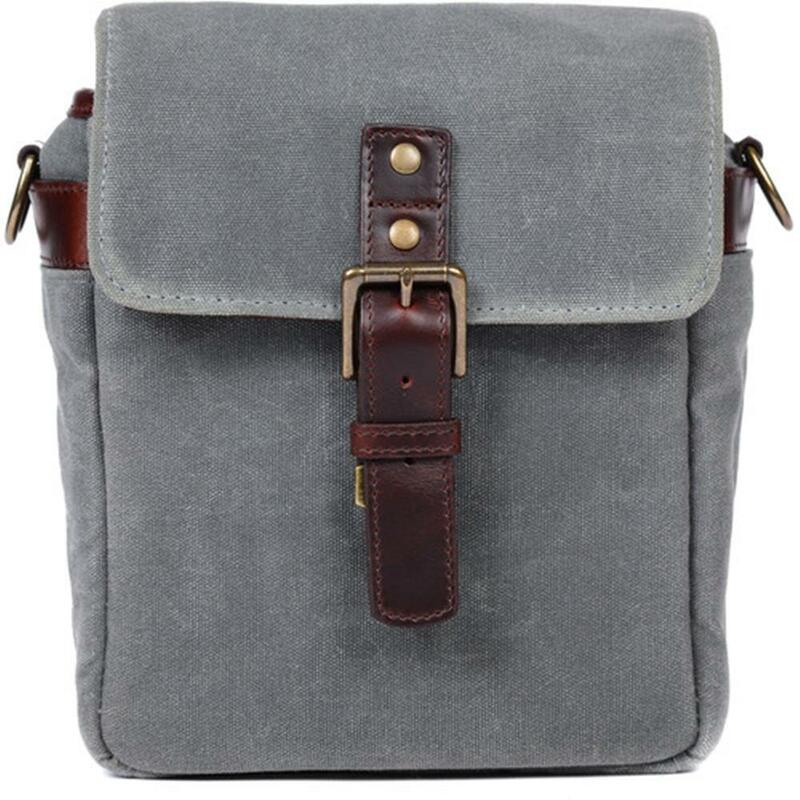 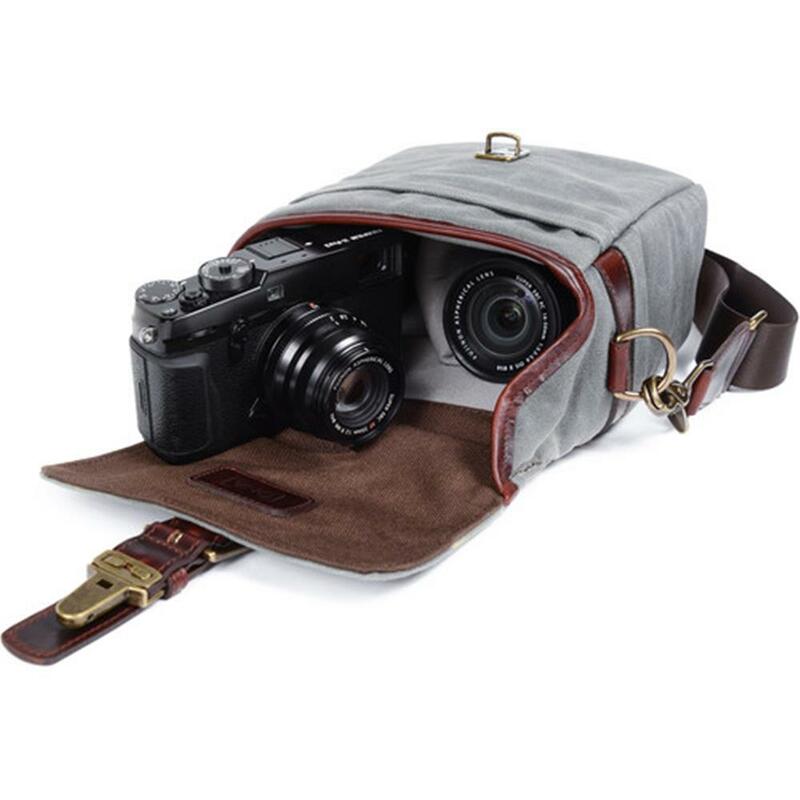 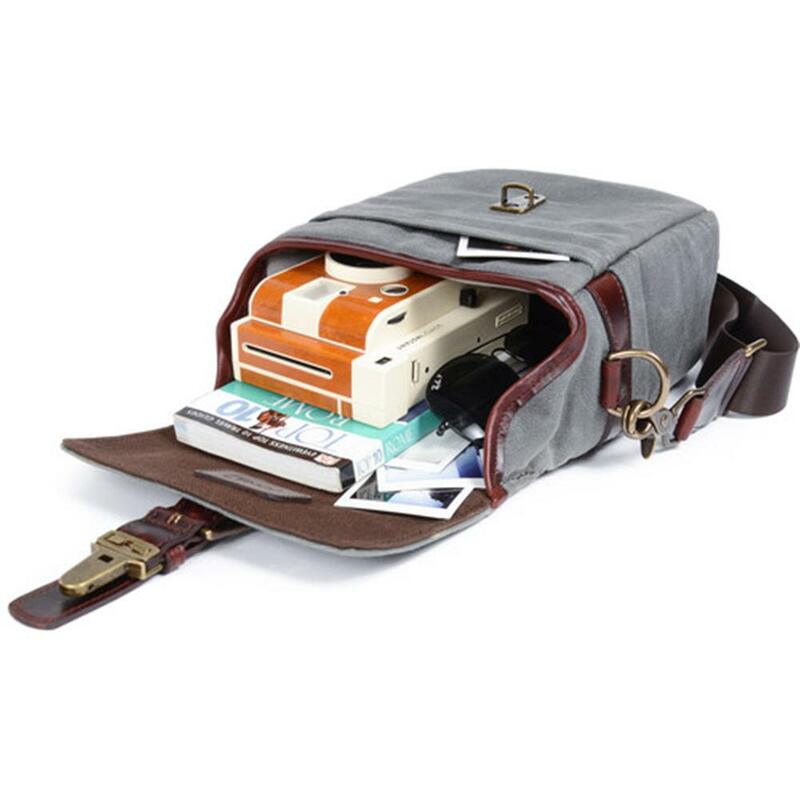 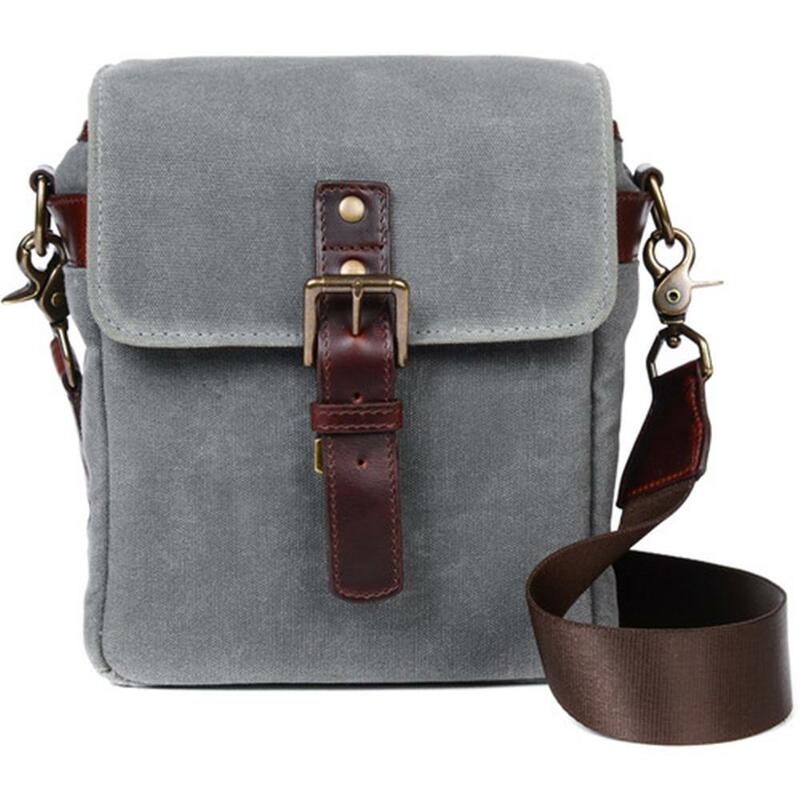 Designed specifically for mirrorless and instant cameras, the Bond Street adapts the style and function of our popular Bowery bag into a smaller silhouette that comfortably holds a camera and 1-2 lenses. 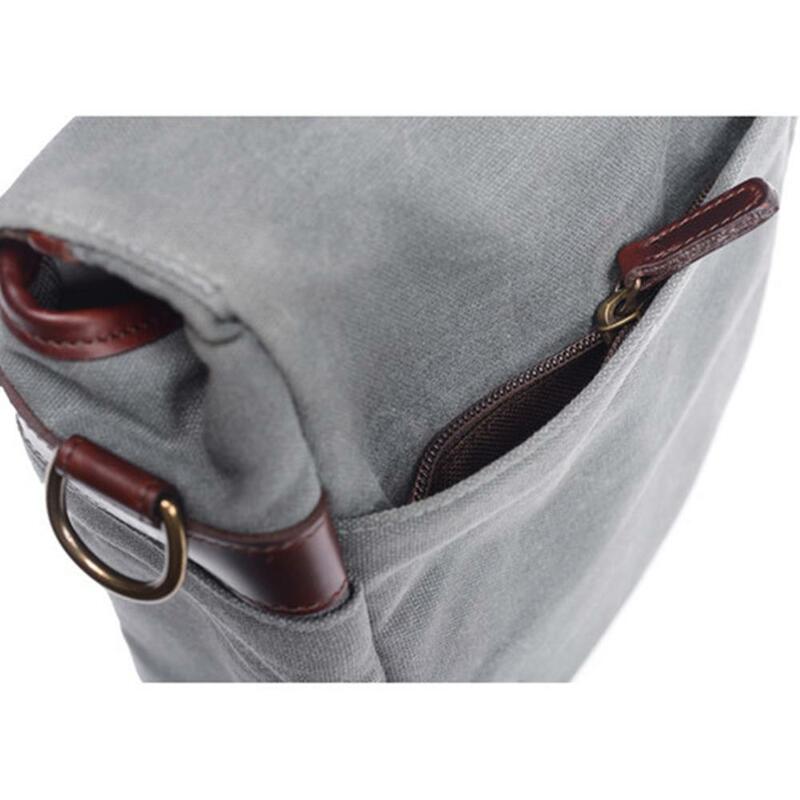 The Bond Street features a closed-cell foam padded interior, a removable padded divider, and a zip pocket on back perfectly sized to fit your smartphone, batteries or other small goods. 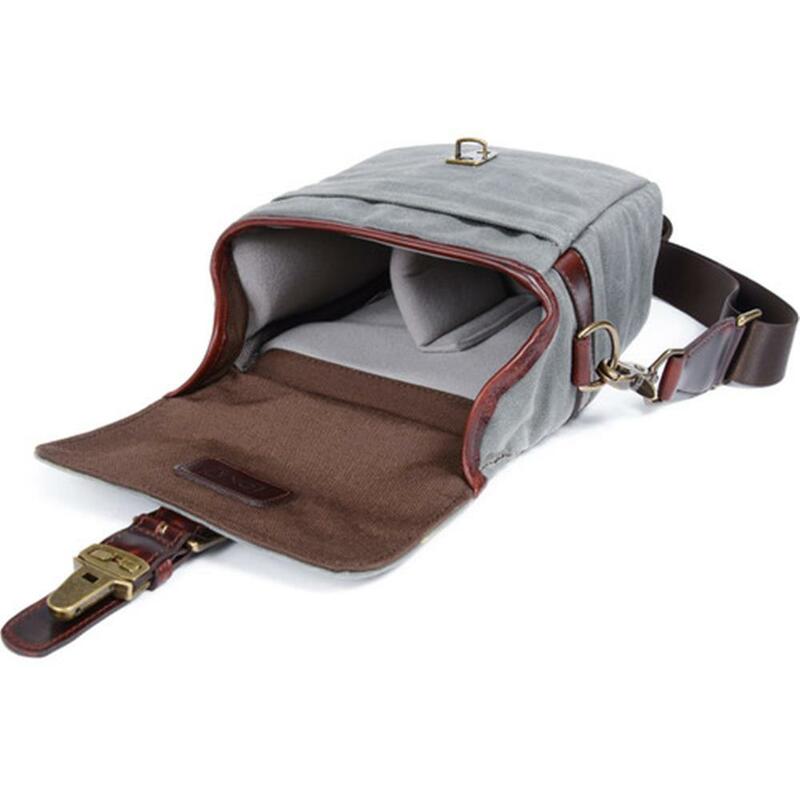 Like the Bowery, the Bond Street can also be stowed as an insert in a larger bag by detaching the strap.